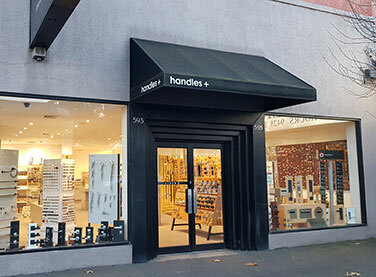 Melbourne's largest showroom of residential, commercial door and window hardware and accessories. 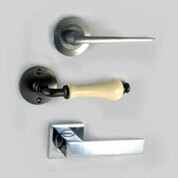 Established in 1984, the business has grown to be a leader in stylish, retail door and window hardware. Visit us in-store or shop online. 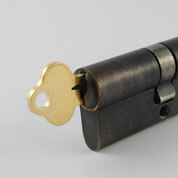 Over the years our qualified staff have contributed experience from building, mechanical engineering, interior design, locksmithing and consulting. 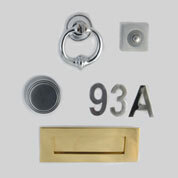 This wealth of knowledge has contributed to the success and direction of the business. 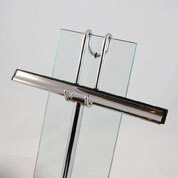 Today we are proud to have a team of trained and friendly consultants in our showroom, to advise on your requirements. 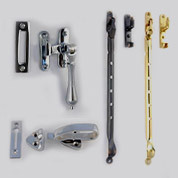 We aim to offer both the general public and the building trade a full cross section of all brands of door and window hardware. 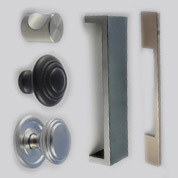 With such an extensive range of products on display, it is easy to select your hardware needs knowing that you have seen it all. We offer a free quoting service and assistance in scheduling for house lots through to small or large extensions and renovations. Competitive pricing is guaranteed through a combination of our buying power and willingness to offer customers trade prices on house lots or larger orders.